We had an issue with a leak in our bathroom and decided to have it repaired and fully renovate our bathroom. Cedar Hill Contracting was the most knowledgeable company we met with. Derek and Raymond were very helpful with initial ideas as to how to handle the bathroom transformation. Raymond and Steven performed the renovations. I have worked with great contractors but Raymond and Steven went above and beyond. They are the hardest working contractors I have had the privilege to have worked with. Great ideas and a dedication to their work, we are extremely happy with the end result of the bathroom. We have now hired them to renovate our master bathroom and are looking forward to asking them to assist us with future renovation projects. Well thank you for that Charles. I am glad we have met your expectations and it is a pleasure working with you and your family. 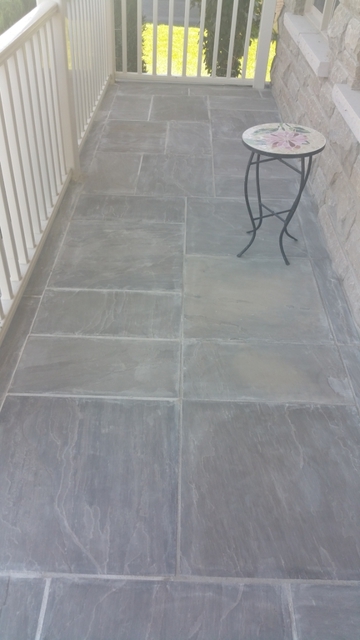 I was really happy with the help, ideas and suppliers that Cedar Hills supplied for me. I would definitely have no problem referring them or using them again. 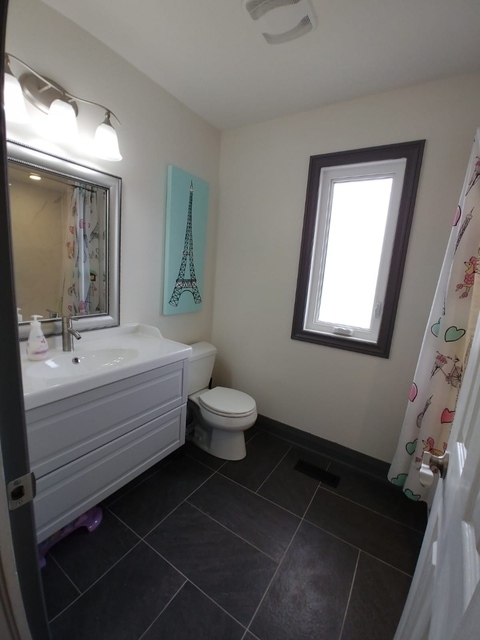 Last year I hired Cedar Hills for a bathroom Reno. 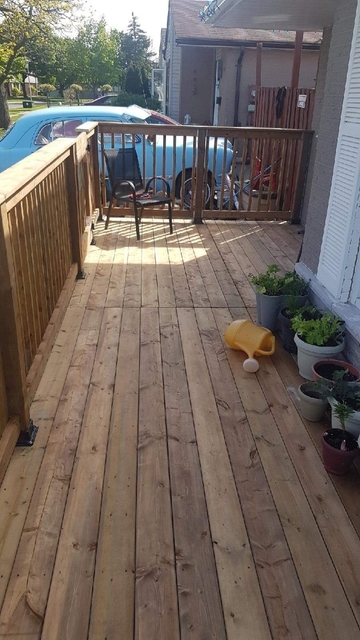 This year I hired Crdat Hills to build a deck. Once again everything went off without a hitch. Everything was done to perfection as usual. From start to finish Cedar Hills conducted Itself with professionalism and the clean up was impeccable. Cedar Hills is the best of the best and I look forward to continuing our working relationship for years to come. Well thank you. We look forward to working with you in the future again. Derek came and they built a beautiful deck/porch for me. 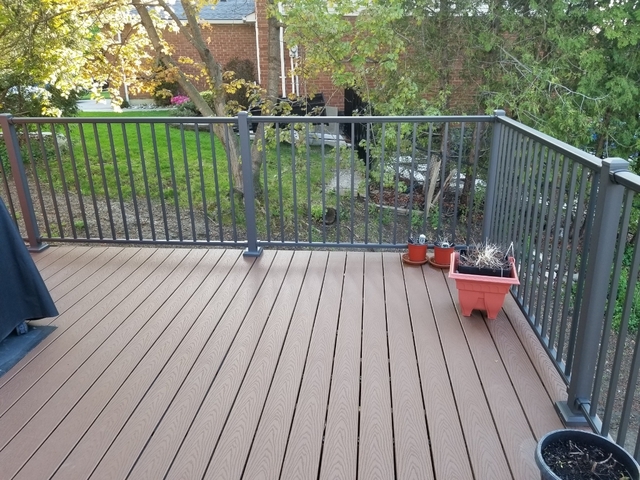 They listened to what it was we needed, and built the deck quickly and with as little disruption to our house as possible. When issues arose, we were able to work together to come to a conclusion. It was a pleasure doing work for you. 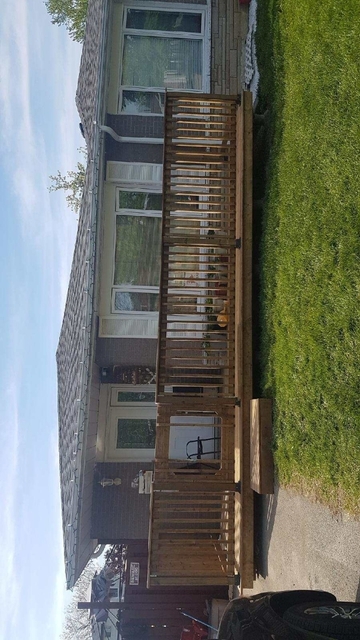 I really hope you and your family are enjoying the deck! 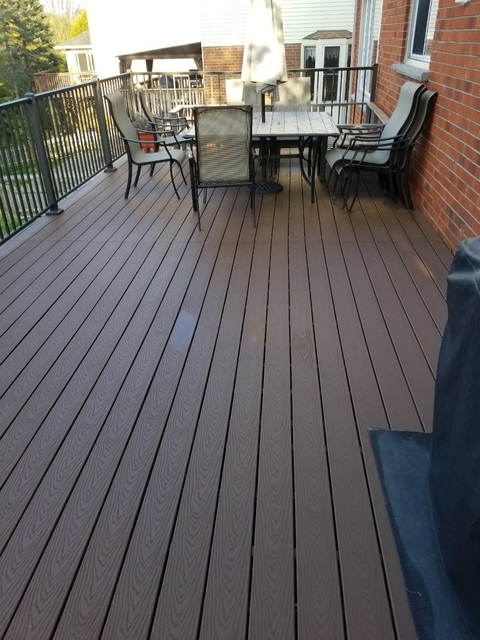 We are happy you love your new deck! It's like a whole new living area. I was really amazed at the work they did on my front yard. The craftsmanship was excellent! I would reffer cedarhills contracting to anyone wanting there project done right. We are glad to hear it and thanks! I used Cedar Hills Contracting to renovate my kitchen and I was very pleased with the quality of work and with final results! I would have no problem referring Cedar Hills to my friends and family. We are glad you are happy with the job and workmanship. You made it easier for us with your clear and concise plans and ideas. We look forward to more business in the future! Our ensuite bathroom was very small and we decided we wanted to make the bedroom next to ours a huge ensuite bathroom. We also decided we wanted a bigger closet. 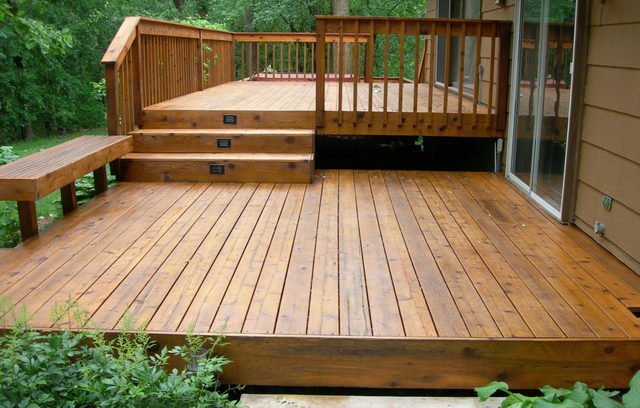 We had been referred to Cedar Hills Contracting from a well trusted friend of ours who had done business with them. Everything was done as planned including a glass shower, jacuzzi tub, granite shower, floors and countertops. The closet was also made bigger as we needed more space. 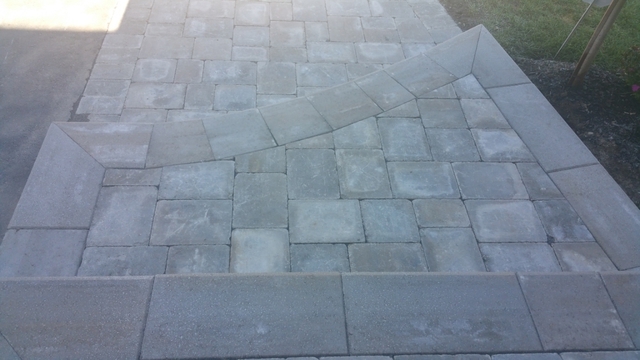 We are very happy with the job and would refer Derek at Cedar Hills Contracting anytime. We were more than happy to make your dreams come true! 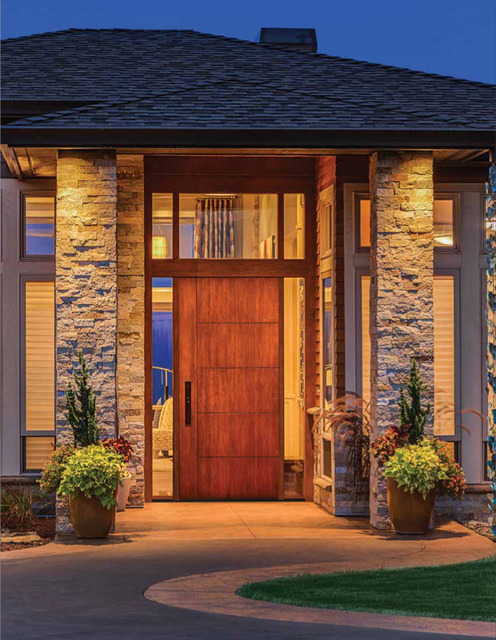 SALES EVENT: 10% OFF ANY Summer Home Renovation Special! Call us now to Inquire! 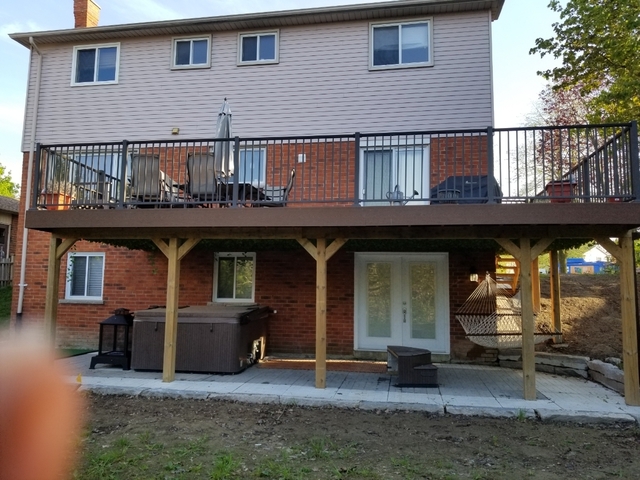 Cedar Hills has completed 100s of projects in interior and exterior renovations over the past 12 years ranging in both scope and size.We are committed to providing our customers with quality workmanship, clear timelines, outstanding project management and competitive pricing. Our teams are specialists in specific aspects of interior and exterior renovations which means that quality is guaranteed and customer satisfaction is our priority. 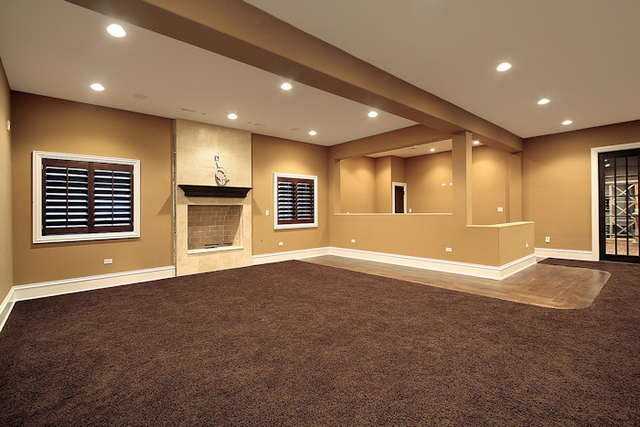 We provide a complete solution for all your renovation requirements. 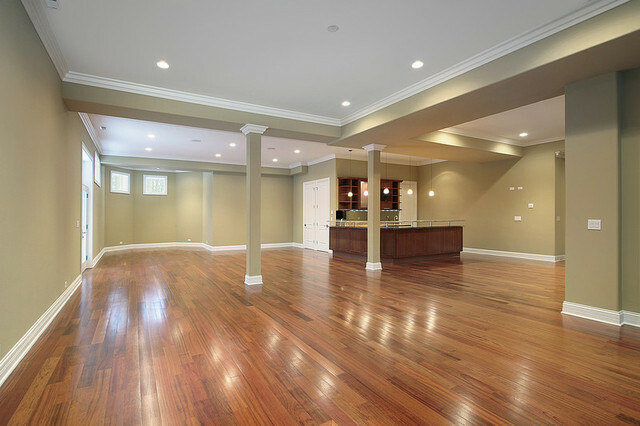 The Renovation Experts at Cedar Hills strives to provide homeowner satisfaction throughout every phase of their renovations. 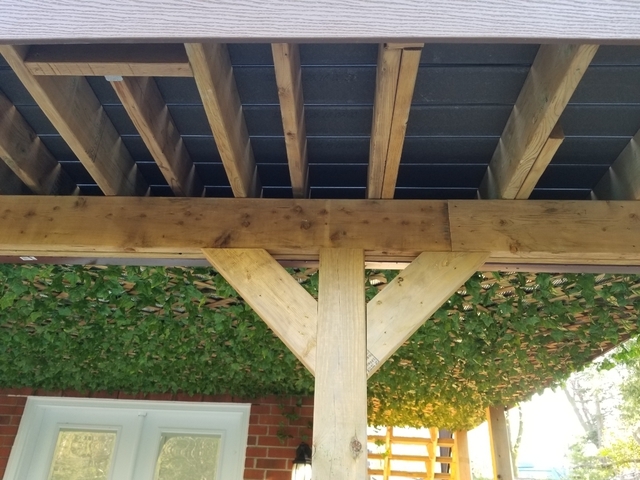 With every project we complete, we add to our family of satisfied clients, in our on-going mission to deliver well built, functional, and beautifully transformed living spaces both inside and out.